The three day tabletop, PC, and videogame festival known as PAX East has officially kicked off and we will be bringing you updates here on BlogsDNA as they come in. Today we finally got our first look at Dead Space 2 from Visceral Games and EA, the sequel from the successful first title. 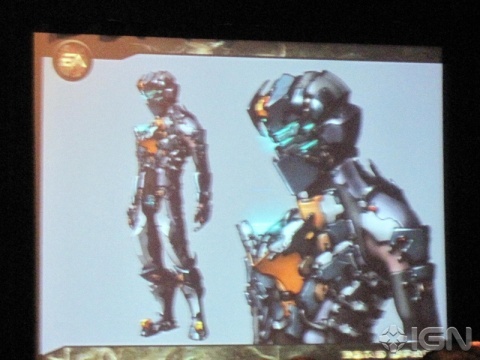 We already knew for quite some time that Isaac Clarke, the games protagonist, would be getting a new outfit for the upcoming title. However, today we finally got our hands on some screenshots shown below. 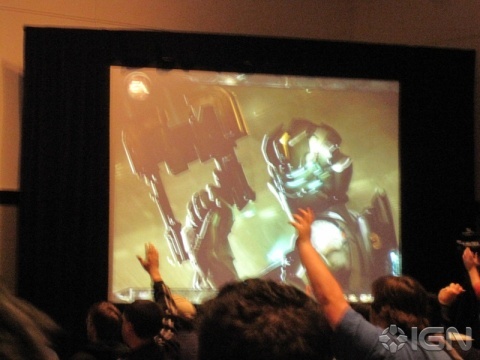 The announcement that the screenshots were taken from also revealed a short demo that the audience seemed to enjoy quite thoroughly. The demo showed off a few of Isaac’s new tools including the ability to hover/fly with a burst of thrust from his hands and boots, making for quite a good looking Iron Man impression.